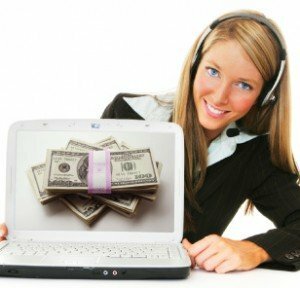 Payday loans have proved to be a popular choice in the loan market, especially for people with a less than stellar credit score and for people in need of emergency cash to take care of urgent bills. Tennessee payday loans laws are explained in this article. In Tennessee, there are number of rules governing payday loans. These laws and regulations dictate how many loans you can get at any one time and the overall maximum amount you can get. For residents who are in need of a payday loan, having the right information can really help ease stress. According to Tennessee Code 45-17-101, borrowers who are residents in the state of Tennessee can apply for loans that are worth no more than $425. The maximum loan term of these types of loans is 31 days. Moreover, the rates and fees can only encompass 15% of the check. For borrowers, this means that 14-day loans for $100 will usually have a charge of $17.65. Borrowers cannot have more than three outstanding loans. Two are allotted per licensee. 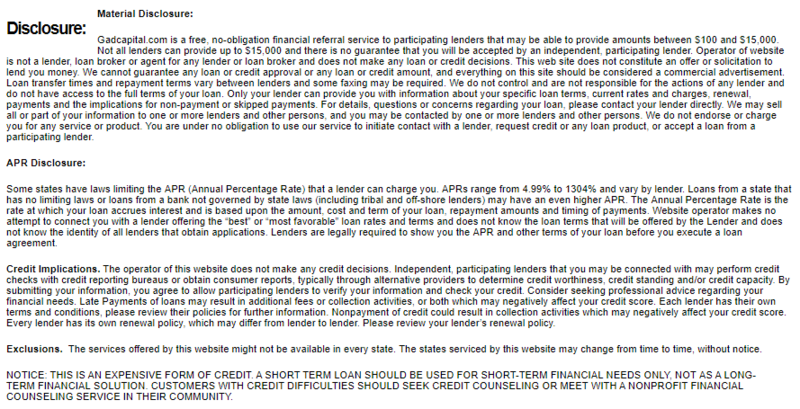 Rollovers for borrowers are not allowed. 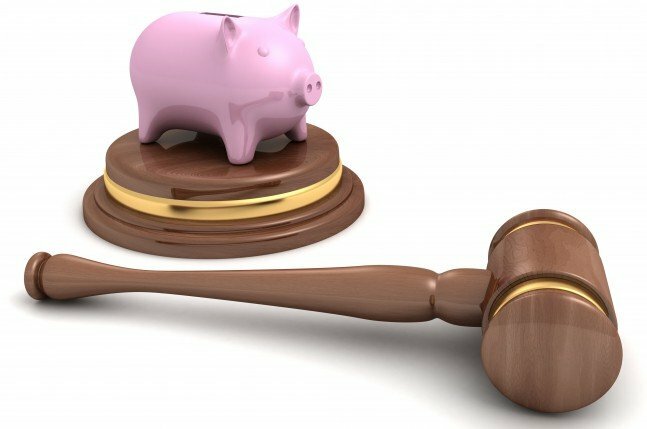 If a borrower can’t or decide not to pay his loan, the institution can take that borrower to court. There, they can seek court costs. However, Tennessee payday loan laws do not allow lenders to pursue criminal charges. 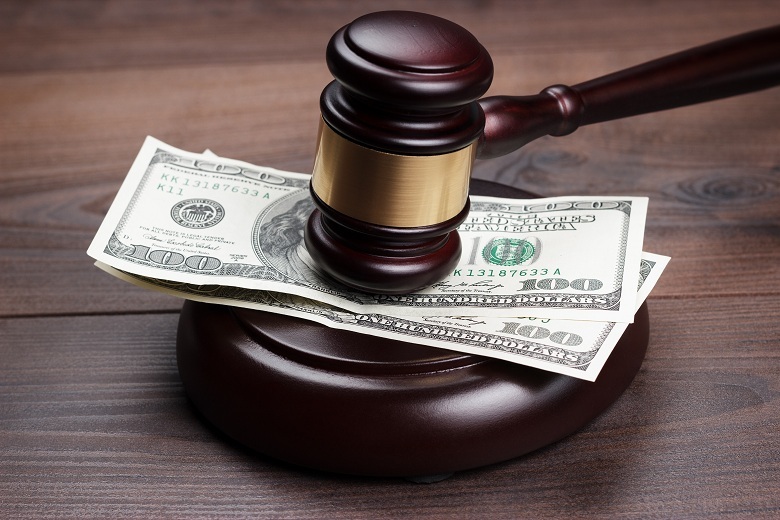 If a borrower believes that their lending company is acting illegally, they can send a complaint to the Tennessee Department of Financial Institutions. This regulator can also be used when the borrower has questions about loans or payment requirements.